We are a family run business that is regulated by the Royal Institution of Chartered Surveyors. 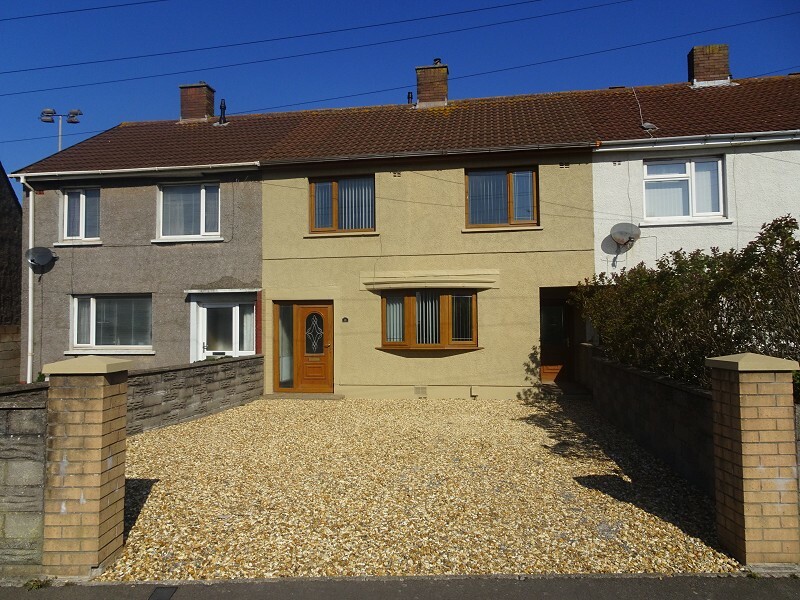 We benefit from over 35 years experience of valuing, marketing, renting and selling properties throughout Bridgend, Pencoed, Port Talbot and Neath. Our Directors have the support of highly experienced and dedicated teams that are absolutely focussed on delivering great customer service. We also invest heavily in our local communities. 'PJC in the community' is a special programme that focusses on the communities that surround each of our offices by supporting charitable causes and fundraising initiatives that support the sick, the elderly and the young. It is run by our staff. It’s official – Payton Jewell Caines is one of the very best Estate Agents in the country! Have you heard? We have won! I've got peace of mind with PJC. This is particularly important as I am living a long distance away. The PJC team is always prepared to do everything possible to ensure my rentals run smoothly. Furthermore, payments are on time and the statements clear and accurate. From the valuation through to advice and viewings we were very pleased with the service received from PJC and would obviously highly recommend them. Staff at PJC are always very helpful, friendly, professional, reliable and consistent. Our house was in safe hands with PJC. Cheery staff with excellent communication skills, very competitive and professional - best estate agents we have used to date. We've used several local agents over the years. Without doubt, PJC are the BEST agents around. The team is by far the most professional, approachable and committed - we were really impressed with how they conducted viewings and negotiated and advised on the sales process. Recommendation led to an appraisal . Very impressed with professional manner and personal approach. In 15 years of property rentals I have never had an empty property and the staff are the best in Bridgend. If you are serious about making your property work you must deal with PJC. Very efficient: Good communication / Apps / Website - very satisfied with your service. PJC dealt with my sale swiftly and professionally. They worked tirelessly to bring in everything on schedule and a massive thank you to Maureen for her hard work overcoming issues which were out of her control. Highly recommended. Buying and selling your home is easy, it's getting it from accepted offer to completion that is the hard part. We bought our new home through PJC and I can not fault them. The level of service we received from Sharon was outstanding. We were constantly kept in the loop and never felt as if we were being 'fobbed' off. Every phone call and email were replied to promptly and efficiently. Every Homeowner shops around for the cheap fee, but if you want your buyers to receive the level of service we did from Sharon and the team, then that extra few percent you may save, going elsewhere, is irrelevant. Keep up the good work Sharon, you're an asset to the company. 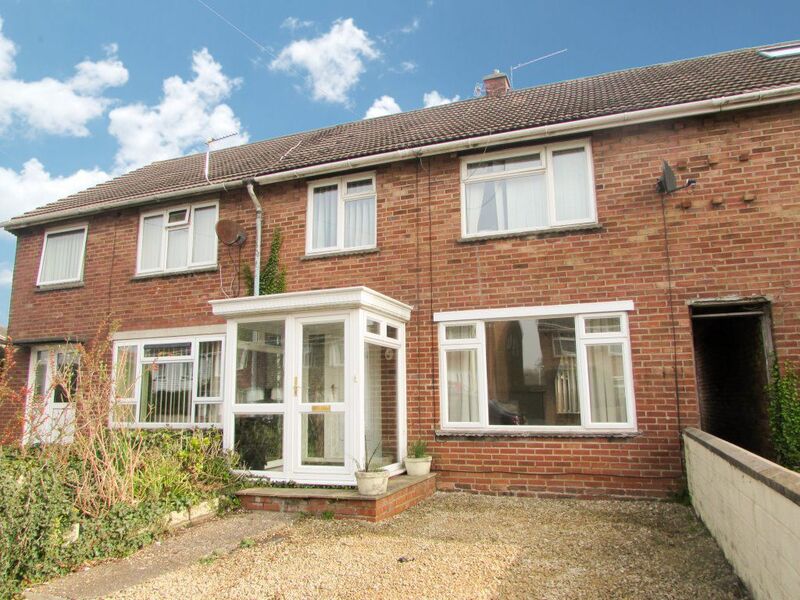 Recently sold a property using PJC, and couldn't fault the service received. All members of staff are fantastic at what they do, and treat you as a person not just another customer. Our chain could have collapsed right at the point of exchange, but PJC's quick thinking and dedication to resolve the issue impressed me. On top of this, very reasonably priced. Thank you to everyone who contributed to selling my property. I would use again. Excellent service from Helen and Maureen throughout the sale of our house. Even though we had a very stressful situation for 6 months they remained professional and helpful every step of the way. They went over and above to ensure that we got where we wanted to be. We can't thank them enough! Excellent team, always helpful with great insights into the local area. Made selling easy with somebody on the end of phone or email all the time. Would definitely recommend. Thanks to the team at the Neath branch for selling my house for me, so smooth from start to finish can't thank them enough - worth every penny I paid them. Takes all the hassle out with a proper Estate Agent! Thank you PJC! Our house went on the market and was sold within 3 days. Friendly professional service.. would highly recommend! From start to finish it was a pleasure dealing with Sharon and her team at PJC. They were very knowledgeable about all aspects of the sale of my house and they took away all of the stress and hassle. 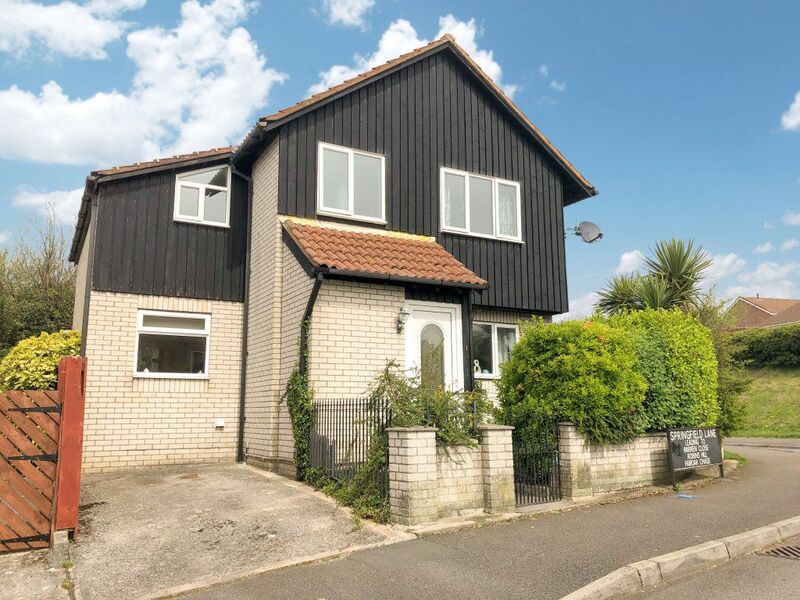 Their communication skills were excellent at all times which meant that I was able to sell my house in good time and secure a fresh start for myself I would have no hesitation in recommending PJC to anyone looking to buy or sell in the Pencoed / Bridgend area. 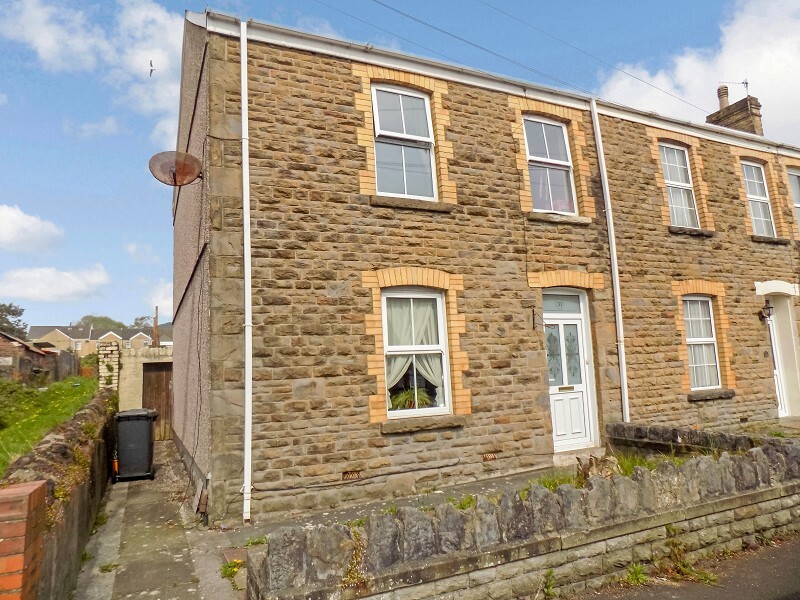 I have recently sold and bought a house with PJC Neath and I have been very pleased with them. The personal service from Rachel has been outstanding, if it weren't for her I wouldn't be sat in my dream house right now and for that I am very grateful. Not forgetting the professionalism of both Catherine and Caroline. I thank you all very much! I can't praise Catherine and her staff (particularly Rachel) enough for the impressive (to the point of gob-smacking) speed and efficiency with which they sold our home. I knew on meeting Catherine that she was a professional of a very high calibre but we were both surprised and delighted that she managed to find us several potential buyers within the first few days of marketing our property. I would add that her really excellent photographs assisted with this as, having viewed many properties over several years, I appreciate the value of quality images in conveying the best impression to the public. I now recommend PJC to everyone as being by far the best estate agents in South West Wales.